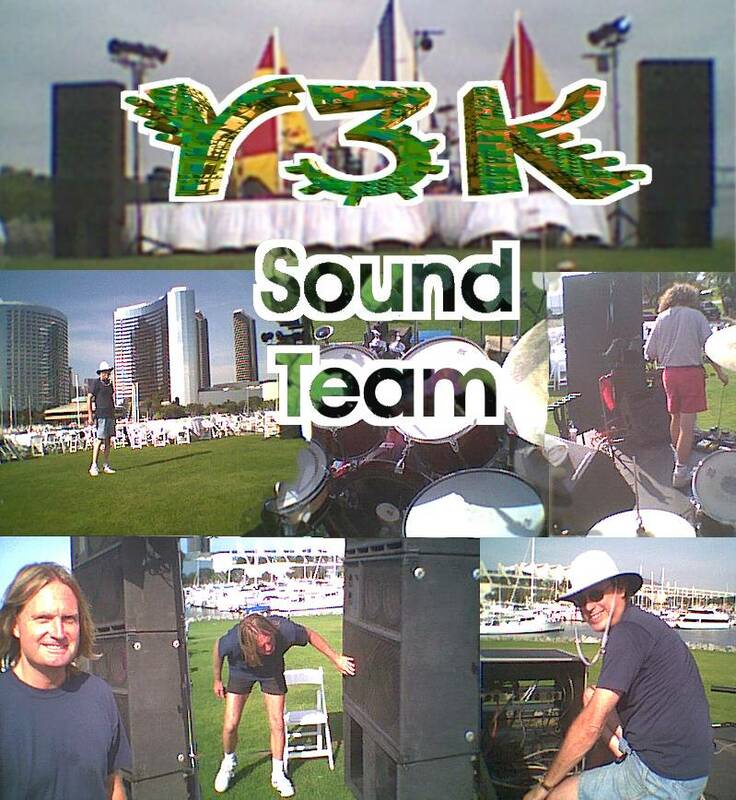 Y3K performs with its own team of experienced sound professionals to ensure your sound is clear, never distorted, and just the right volume. Music during setbreaks is provided. 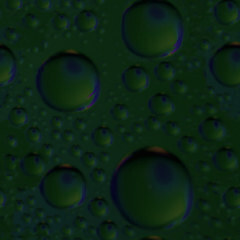 Y3K has performed in large outdoor venues to small, intimate homes. A sound technician is continuously at the soundboard adjusting the volume during your event. In addition, a master volume knob is provided for you to adjust anytime, which turns up or down the entire band if you desire.